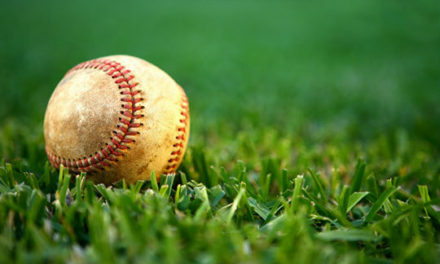 CROSS ROADS – The Grapeland Sandies were in action over the weekend as they played in the Crossroads Tournament held Thursday, Friday and Saturday of last week. 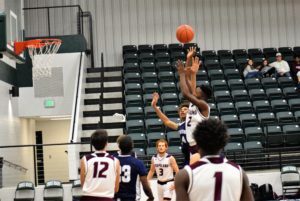 The Sandies were 3-0 in Pool Play with wins over the Elkhart Elks and the Coolidge Yellowjackets on Dec. 8, as well as a 10 point win over the Pineywoods Community Academy Timberwolves on Dec. 9. The tournament resumed on Dec. 10 with Bracket Play. 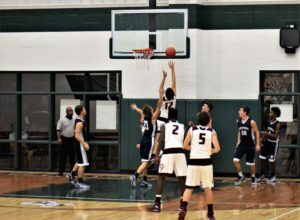 The Sandies defeated their weekend hosts – the Crossroads Bobcats – on Saturday morning by a score of 70-46 to set up a rematch with the Timberwolves later that evening in the Tournament Championship. While the Timberwolves were able to take a four point in the second half of the title contest, the Sandies used a 24-0 run to close out the final 3:44 of the third quarter to help propel the team to an 80-56 win and the privilege of hoisting the first place trophy. Grapeland opened up a 20-7 lead in the opening minutes of play behind nine points from Parker Wilson, eight from Tink McQuirter and three from Case Boyd. The Pineywoods squad, meanwhile, received four from Michael Williams and three from Jace Walker to account for the first quarter scoring. Get That Shot Outta Here! the second period got underway, the Timberwolves used the three point shot to cut into the Sandies’ lead. Walker scored 10 on two, three-pointers and a pair of two pointers. Williams added four while both Josh Mix and MaRozzney House hit a shot from behind the arc. 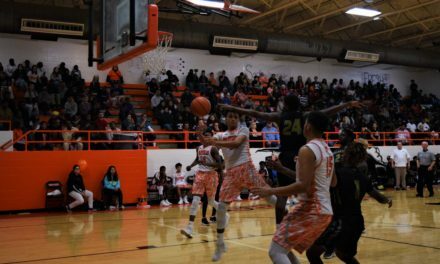 Rodney Davis broke into the scoring column with seven points in the second, while Wilson nailed his fourth three pointer of the game to go along with a McQuirter free throw to make the score at halftime 31-27, Grapeland. After the break, the Timberwolves appeared to have a new-found focus and came out of the locker rooms on fire from the field. The Sandies scored the first three points of the second half, but the next seven went to the Wolves as they took their first lead since the game’s opening minutes. The Sandies regained the lead on a McQuirter lay-up, but House hit a trey from the top of the key to give Pineywoods the lead at 37-35. Grapeland was fouled on its next trip down the floor and made one of two from the line, however, Williams hit his second three of the quarter to extend the Timberwolves’ lead to 40-36 with 3:44 remaining in the third quarter. each. Wilson netted seven on his fifth three of the game to go along with a pair of two pointers. Tyrin Wiley added four and Davis chipped in two for Grapeland. The Timberwolves were led by Williams with six, House with three as both Mix and Walker with two. 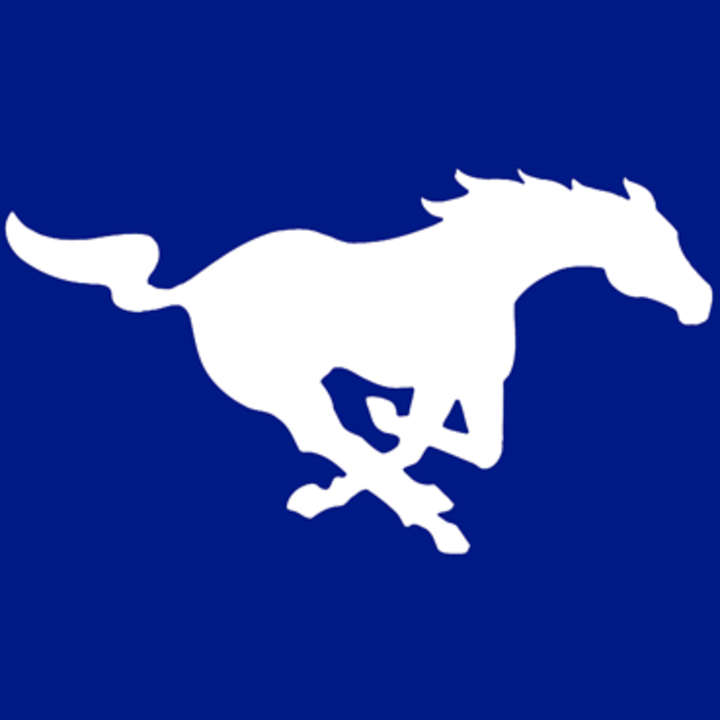 In the fourth quarter, Grapeland began to pull away but Walker scored eight for Pineywoods while Kellen Kruk dropped in five to help keep the score from getting out of control. 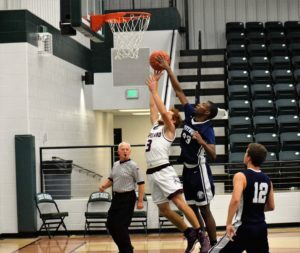 Daniel Thurman added a three to round out the Pineywoods scoring. 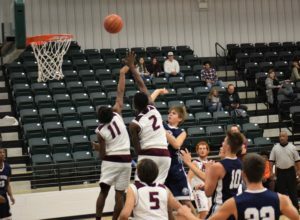 The fourth quarter scoring for Grapeland was led by the duo of Boyd and McQuirter with four apiece. Wilson scored three and was joined by Josh “Bear” Ackley who dropped in a shot from behind the arc. 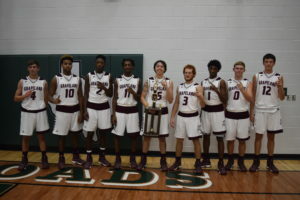 Davis, Kamari Smith and Wiley all scored two and when Rick Frauenberger hit a pair of free throws, it meant everyone on the team had entered the scoring col umn in the Sandies 80-56 championship win. 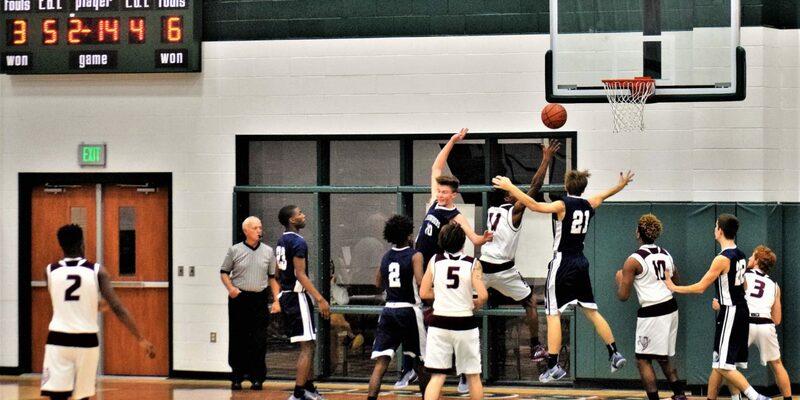 On the game, the Timberwolves were led in scoring by Jace Walker with a game high 23. 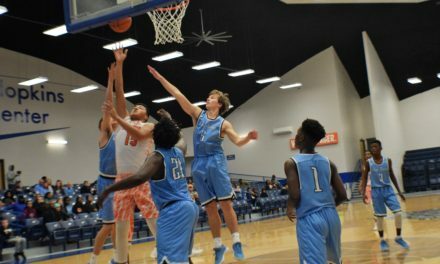 Michael Williams had 14 points for the Timberwolves, MaRozzney House dropped in six, both Kellen Kruk and Josh Mix scored five and Daniel Thurman added three. The Sandies were led by Parker Wilson with 22 and Tink McQuirter with 21. Rodney Davis had nine, Riley Chipman poured in eight, Case Boyd had seven and Tyrin Wiley scored six. Bear Ackley hit a three and both Rick Frauenberger as well as Kamari Smith had two. Questioned about the third quarter, the coach said his team had a slight lull after halftime, but pointed out the seniors on the team managed to regroup and help lead a 24-0 run in the la st 3:44 of the quarter. “We had been in a man defense and we were playing decent. Then, we switched to a half-court trap, put the pedal down, got a few steals and a lot of lay-ups to end the quarter pretty well,” he said. “They proved they could shoot it yesterday when we played a zone defense on them. We tried to go man today and when you get as many touches as they do from their guards – you’re going to get a few kick out threes. We didn’t close out hard enough at times and they were able to knock down those shots,” Earp said. The Sandies are 12-1 on the season and have yet to play a home game. That changed this week as they hosted the Elkhart Elks on Tuesday, Dec. 13. As of press time, the score was unavailable.